Buckle-up and enjoy an animated journey to the Amazon as Tang Philippines is set to bring you to a colorful rainbow of rainforest fun with its Tang Rio 2 Cologram promo. 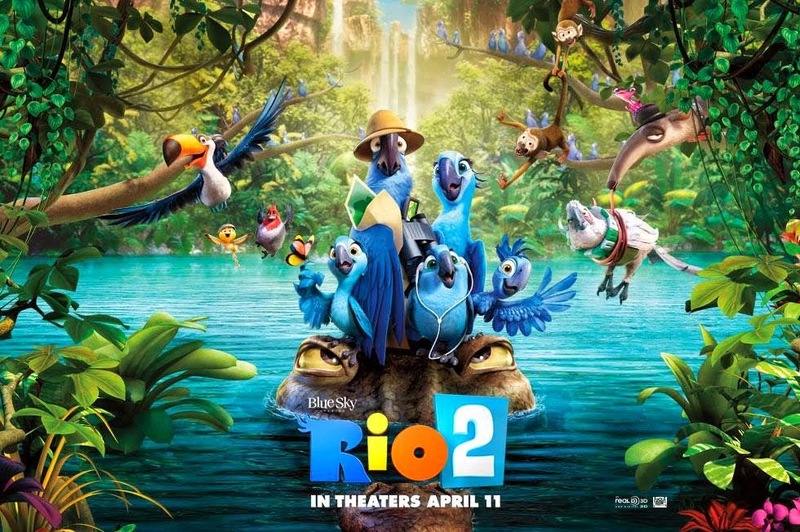 The 3D computer-animated musical adventure film is 20th Century Fox’s much-awaited sequel, which follows up on the grand adventure of macaws Blu, Jewel, and their family in the Amazon rainforest. 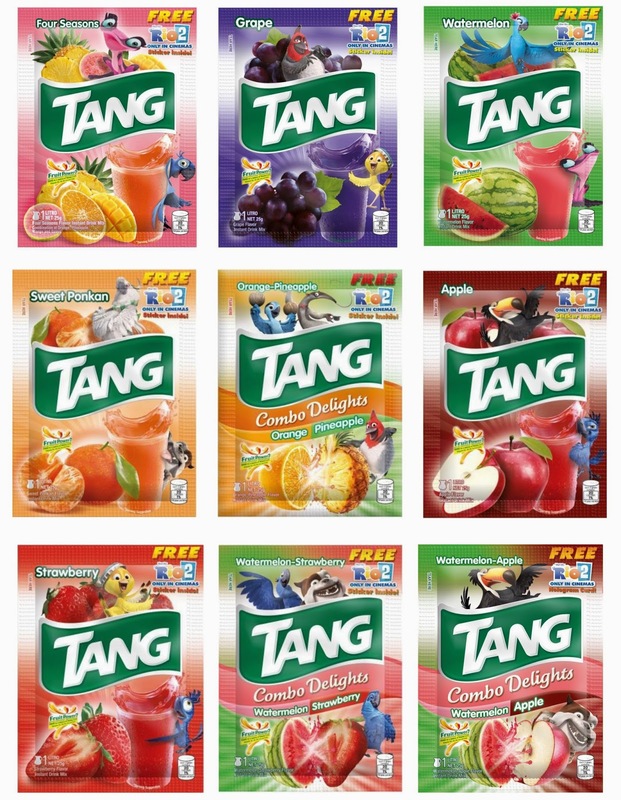 According to Tang’s promo mechanics, one can join by simply checking the powdered drink aisle in supermarkets for packs of Tang marked with the Rio 2 logo. 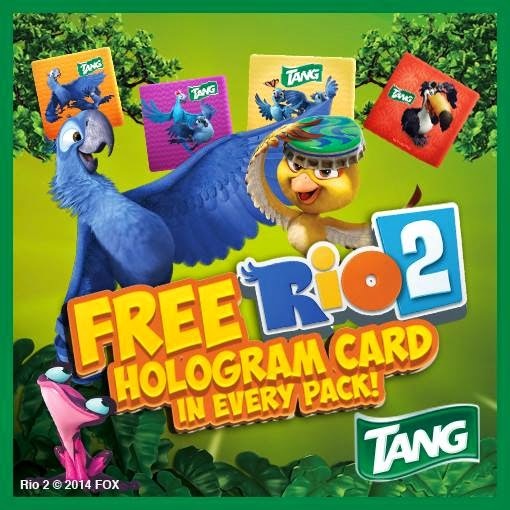 Inside each of the specially-marked packs is an awesome hologram card featuring Rio 2 characters, which kids can collect! With the cards, one can log on and register at www. 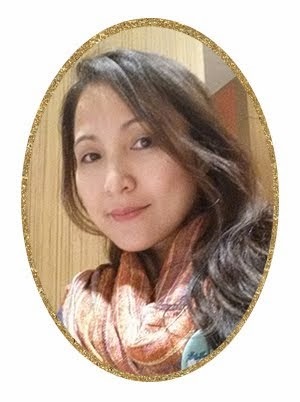 http://tanggalingclub.com/cologram.php, select the design of the card from the Tang packet, and “unlock” the card online by choosing the correct answer to a provided question. The correct answer can be found at the back of the card. The more cards collected, the more Rio 2 features and content one will be able to unlock. Collect two cards to unlock a variety of fun activity sheets, such as word puzzles and mazes. Collect 2 cards and unlock online activity sheets. 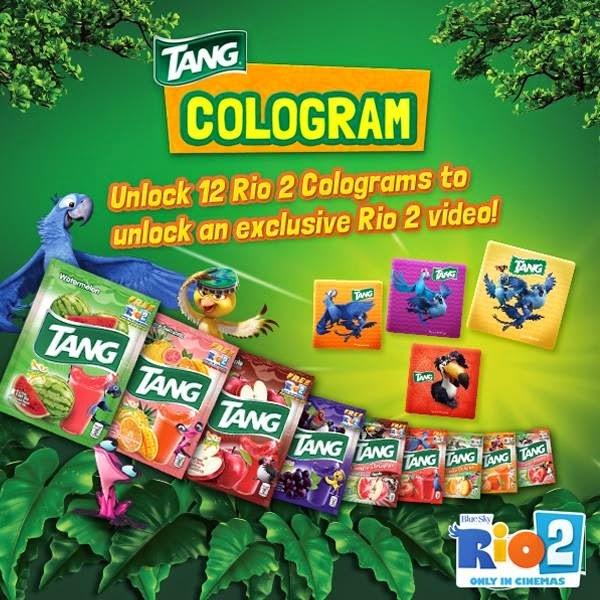 Collect 12 cards to unlock an exclusive Rio 2 video at the Tang Galing website. 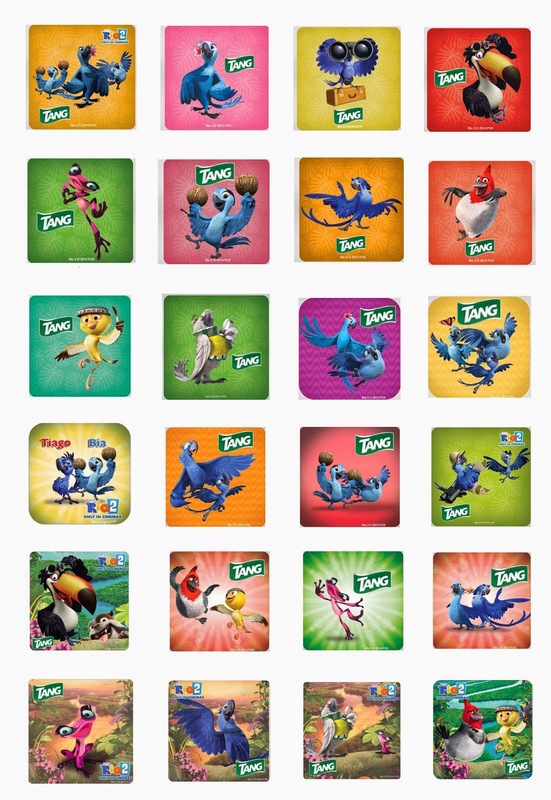 Collect all 24 cards for a chance to win one of 50 limited-edition Rio 2 merchandise. Meanwhile, Tang’s Rio 2 Adventure Trail app is also available for download in both Android and iOS devices to turn each supermarket trip to an adventure! Just download the app, and scan the Rio 2 floor stickers in the supermarket floor to see Blu and gang come to life! The hologram cards are available in specially marked Tang packs and available until May 31, 2014 or until supplies last.